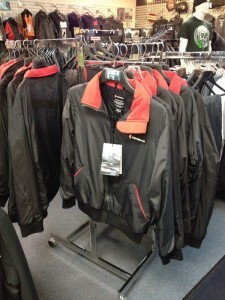 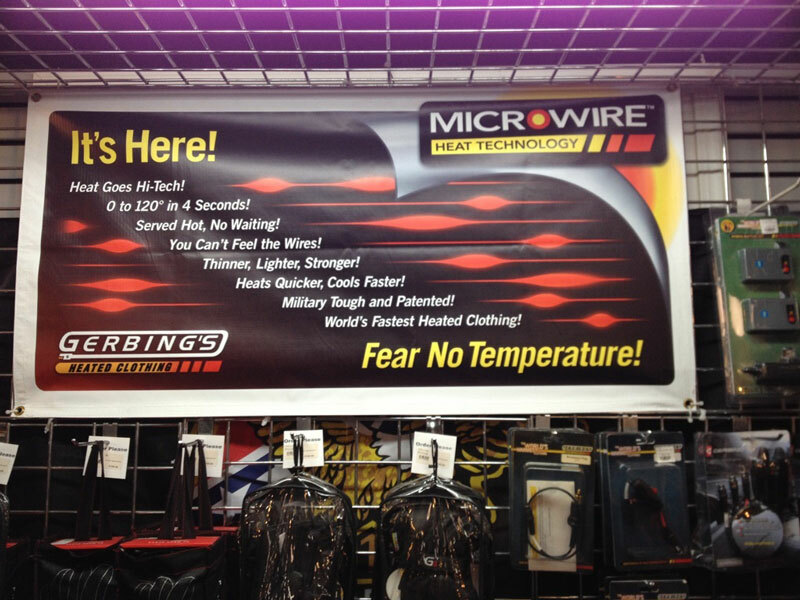 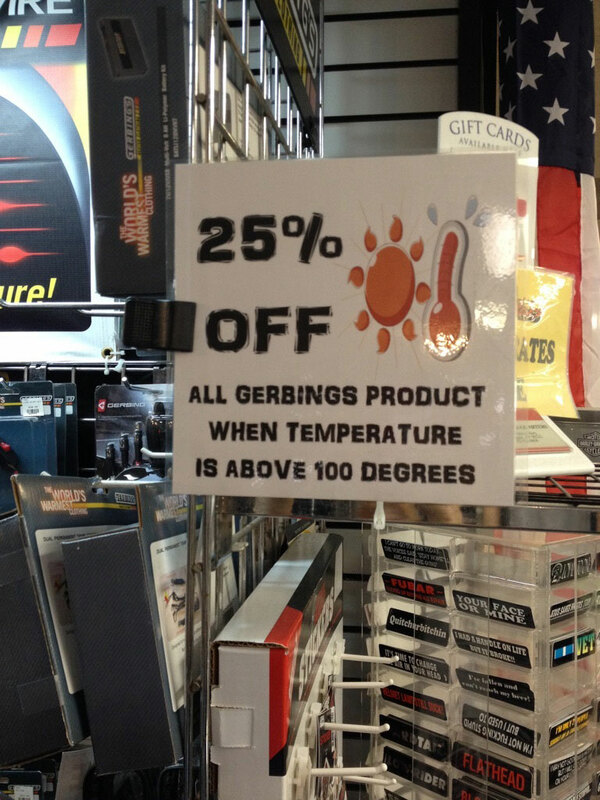 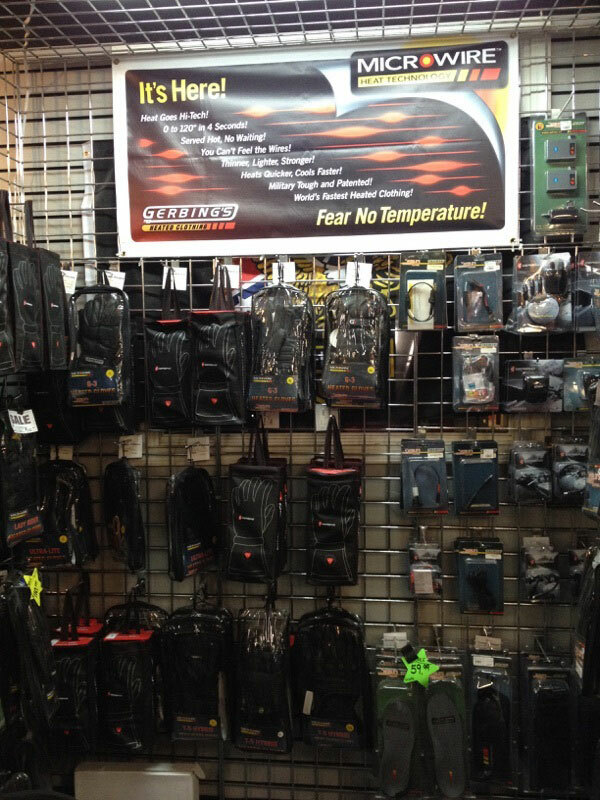 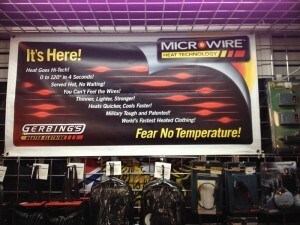 If it’s over 100, all Gerbing’s Heated Gear is 25% off! 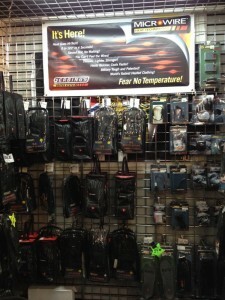 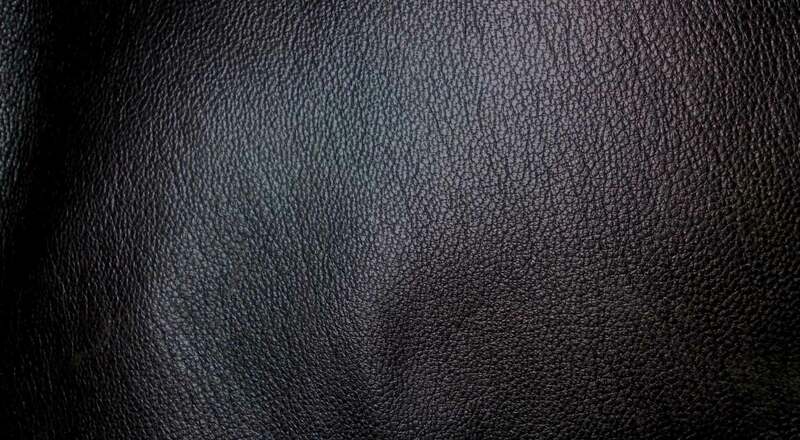 On triple digit days Leather Headquarters is offering you 25% off Gerbing’s Heated Clothing and accessories that go along with these self heating jackets, great for the cooler days and nights when you actually need that extra warmth. 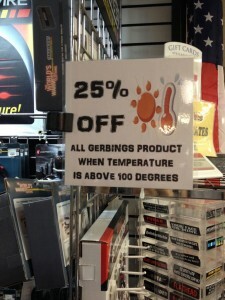 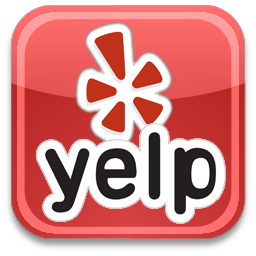 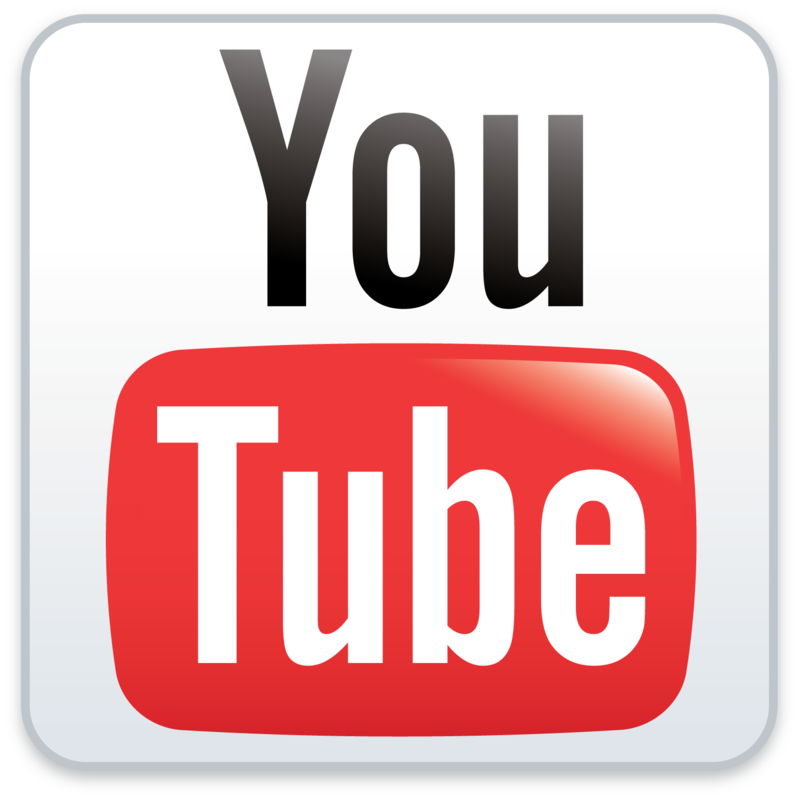 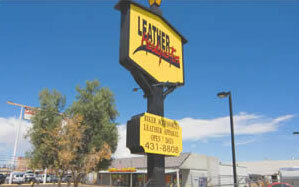 This entry was posted in News, Photos, Sales and tagged Biker clothing, Biker Gear, Bikers, Gerbing, Gerbing Heated Gear, Gerbing's, Gerbing's Headed Gear, Heated clothing, Jackets, Leather, Leather Headquarters, Leather Jackets, Motorcycle, Motorcycles, Thermovelocity on August 5, 2015 by Leather Headquarters.